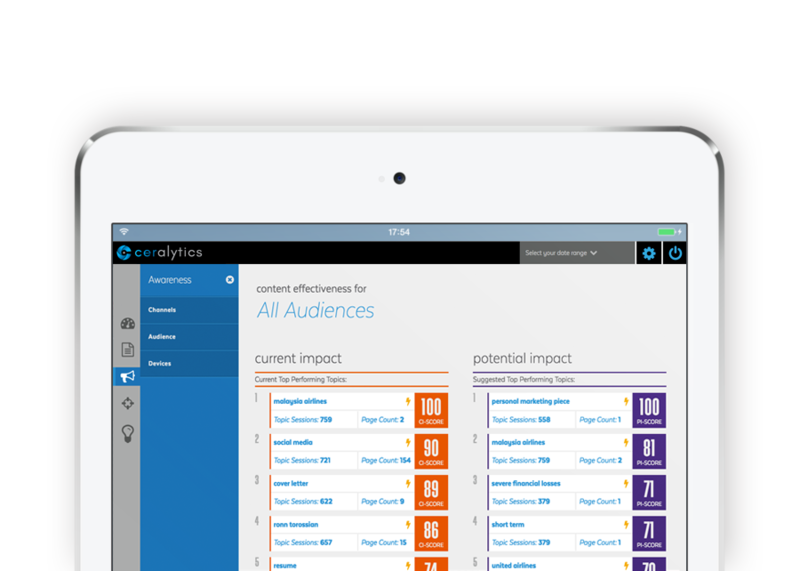 Ceralytics’ market intelligence provides a complete view of the topics and trends resonating with audiences in your industry. Identify how each of your competitors positions themselves so you can pivot your marketing and sales teams to better compete against them. Understand the positioning of your company relative to your competition continuously and in near real-time. What is the competition doing better than you? 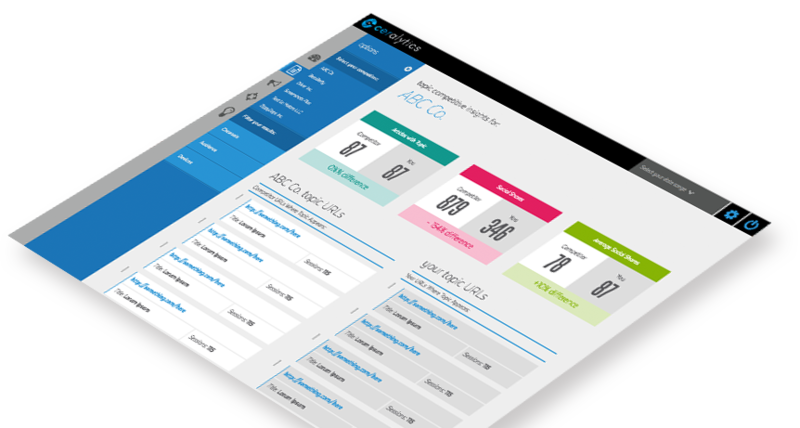 Ceralytics identifies where your competition is currently gaining traction, allowing you to adjust your marketing strategy and regain your competitive edge. Ceralytics isn’t a canned market intelligence report. Ceralytics runs its analysis against the competitors you choose, giving you insights on how you stack up against each competitor and the industry as a whole. What’s working for you that your competitors haven’t caught onto? 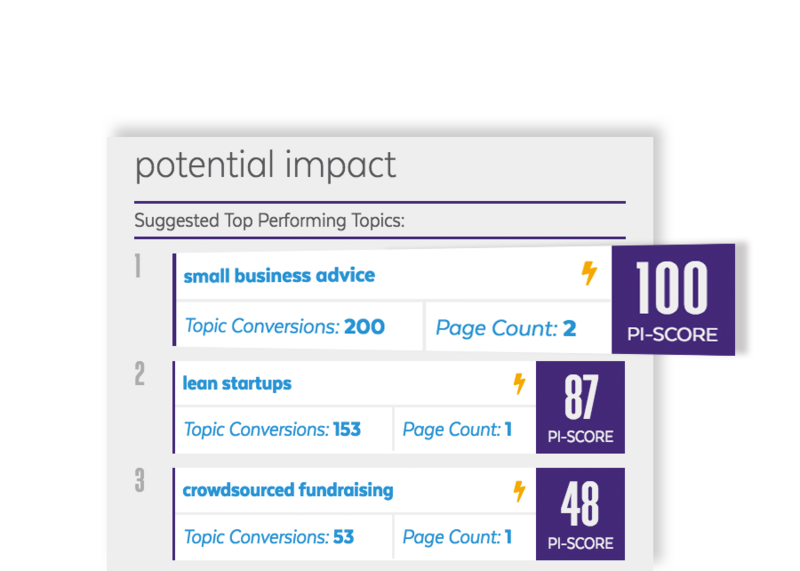 Ceralytics identifies the valuable, unique topics and trends you cover, so you can double-down on your marketing efforts in those areas or use them as a differentiator in other marketing activities. Unlike other providers, Ceralytics constantly updates you with new information about how your competition is positioning themselves throughout the year. 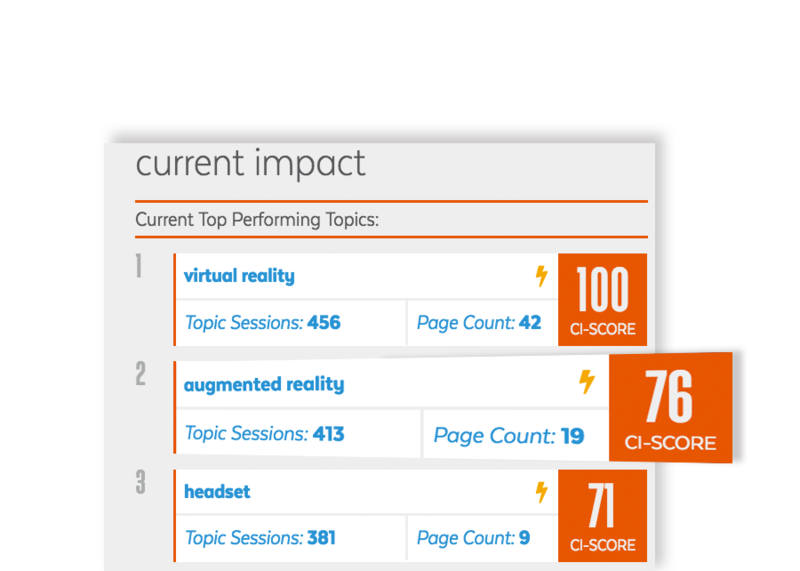 Identify new industry trends as they happen and watch for competitor pivots in near real-time.